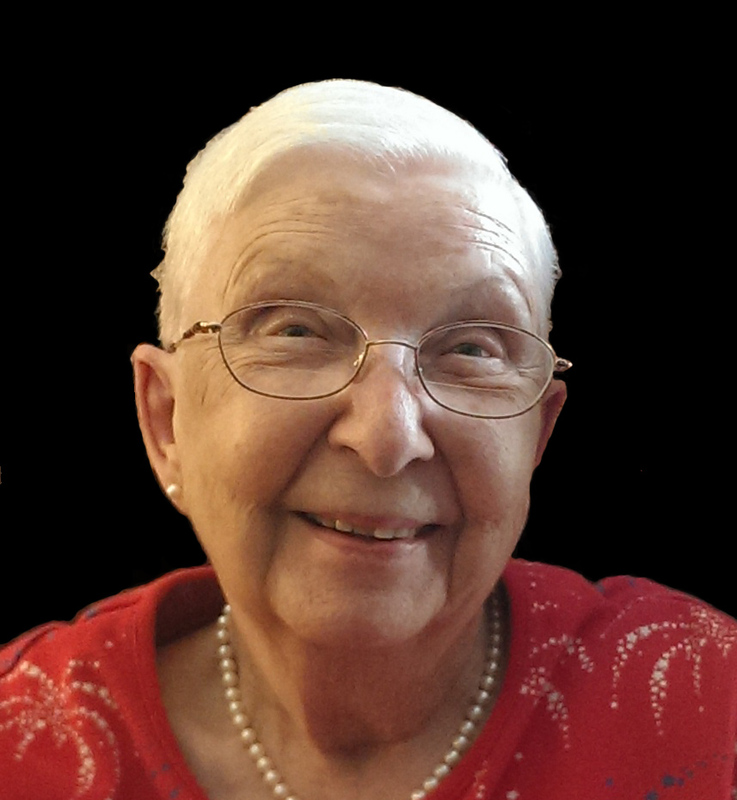 Evelyn Marlene Butts, 84, of Kansas City, MO, passed away Thursday, May 17, 2018, in south Kansas City, surrounded by her family. A visitation will be held from 2-3PM, followed by funeral services, on Wednesday, May 23, at Park Lawn Funeral Home, 8251 Hillcrest Road, Kansas City, MO 64138. Burial following services in Green Lawn Cemetery. In lieu of flowers, donations may be given in Marlene’s name to Kansas City Hospice House & Palliative Care. Marlene was born Saturday, February 10, 1934, to Geoffrey L. and Evie Ruth (Badgett) Price in Dallas, Texas, where she was raised and met the love of her life, William J. Butts, Jr. They were married May 31, 1952, on the day of her high school graduation. Marlene and Bill had 4 children early in their marriage while Bill was completing his education and then became an ordained minister. Marlene loved her role as minister’s wife, ministering to congregations in her own way. She served as choir director for several churches. They settled in KC in 1970, which is where Marlene began her career at Merrill-Lynch, where she worked as operations manager until her retirement at age 62. Marlene loved music, singing, and partying. She will be fondly remembered as a devoted wife, mother, and friend. Dear Melinda, Marilyn, Byron, and Karen, We are grieving with you at the loss of your mother. I deeply apologize for my procrastination in not returning her phone call, I am ashamed to say, from 2 years ago! I finally attempted to call her today (June 11, 2018) and followed the internet crumbs which led me to her beautifully written obituary. She was truly special, as was your dad! We generally stopped by to see them in KCMO on road trips between CO and the east coast. Your parents and you "kids" will always have a special place in our hearts. Our memories of life and friendships in Kansas City are rich, e.g., going to the Plaza and to Crown Center with Bill & Marlene to hear jazz as we sipped wine (especially the music of Milt & Bettye). We are surrounding you and all your families with love and tidings of comfort.